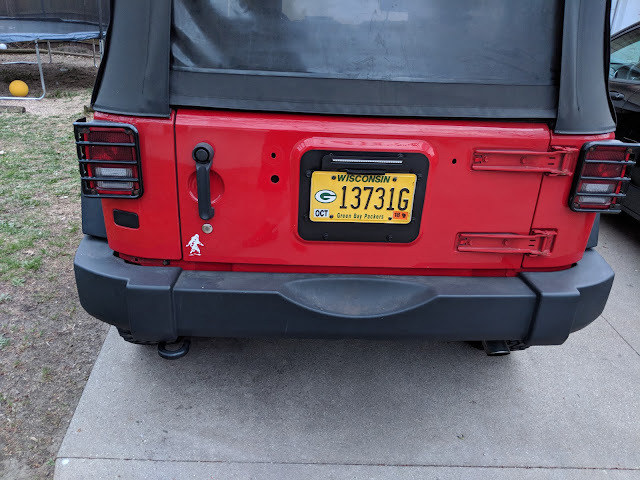 Finally removed the spare tire for better visibility . 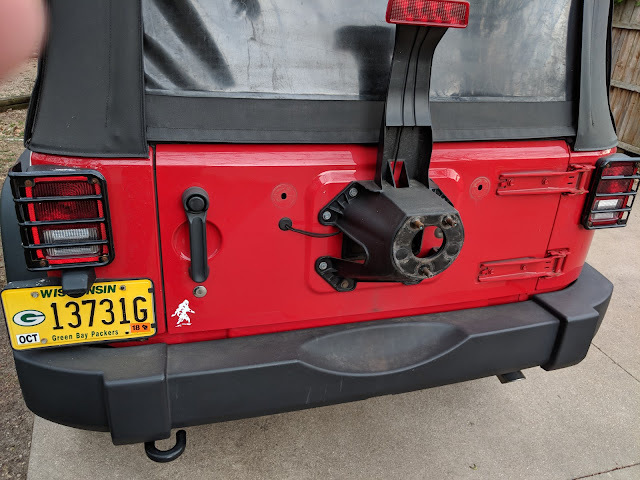 This also makes the back door much easier to close. I bought Kentrol License Plate Mount from amazon. 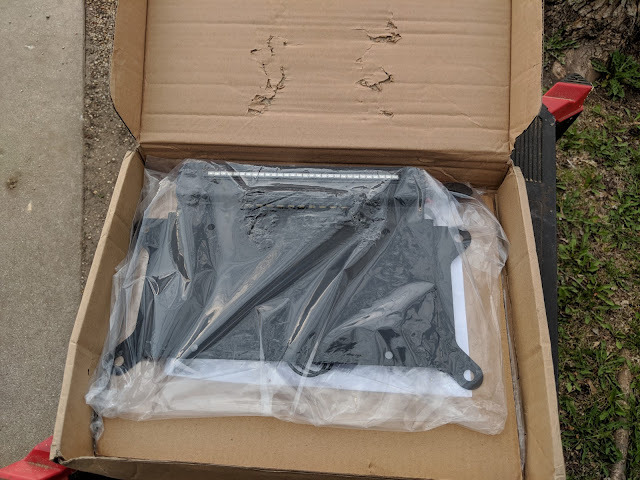 The kit is great comes with the plugs to cover the old mounting hardware. There is a nice white led light for the license plate and the third brake light looks great. 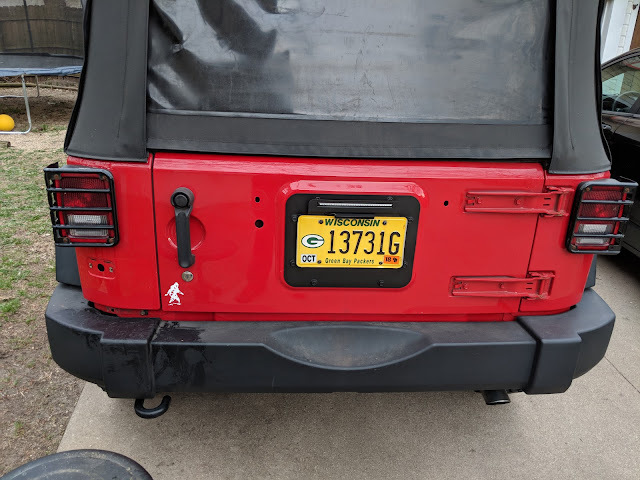 I also picked up a license plate delete bracket which you can see in the last pic. License plate delete plug added.